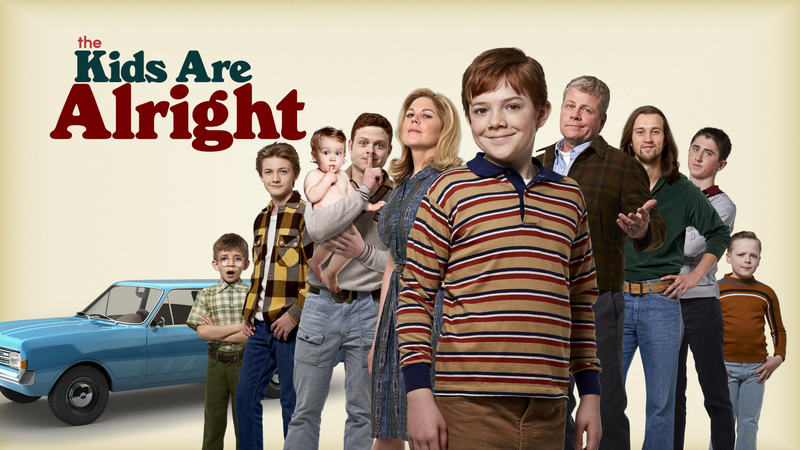 The Kids Are Alright series premiere is Tuesday, Oct. 16, 2018 8:30/7:30c. To get you ready for this new comedy, we thought it would be fun to hear what the show's creative forces and talent had to say about their brand new series. 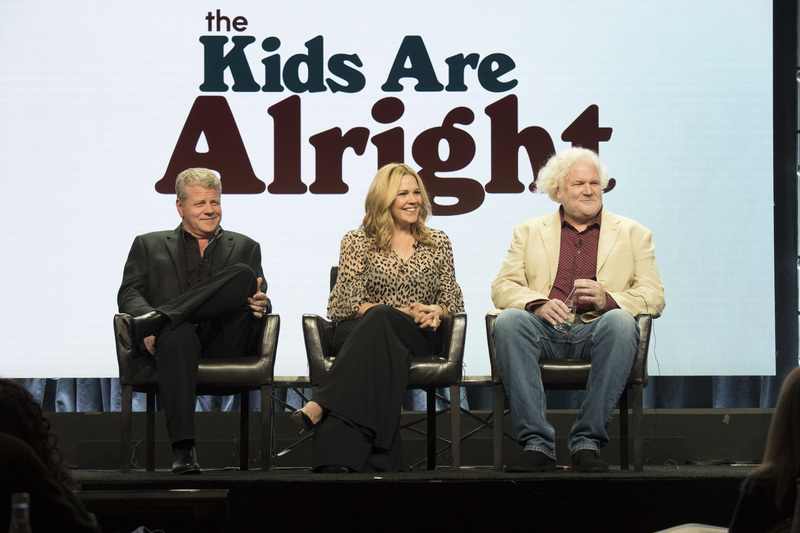 The TCA 2018 Summer Press Tour rolled into Beverly Hills to catch up with the cast and producers of ABC's new comedy series The Kids Are Alright. Watch the official trailer and read about the highlights of the panel discussion below.